Explore the best natural reefs found along the Coast of the U.A.E. 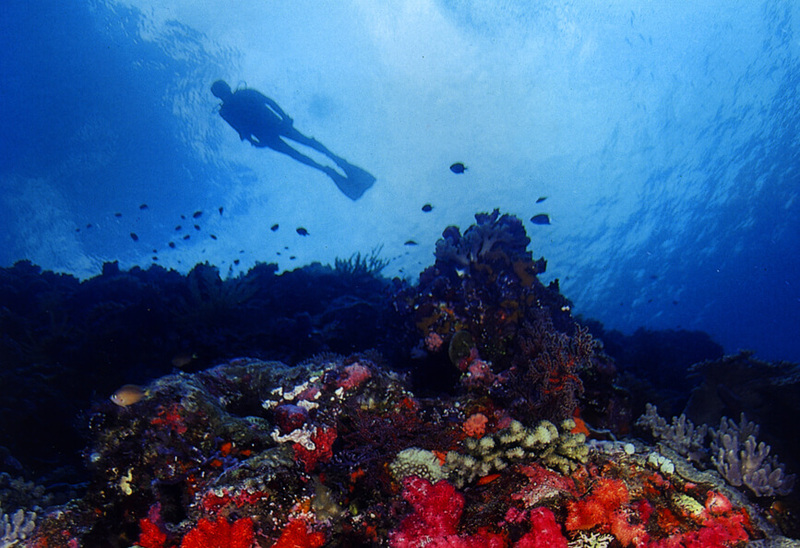 Most of the East Coast dive sites are suitable for snorkelers. 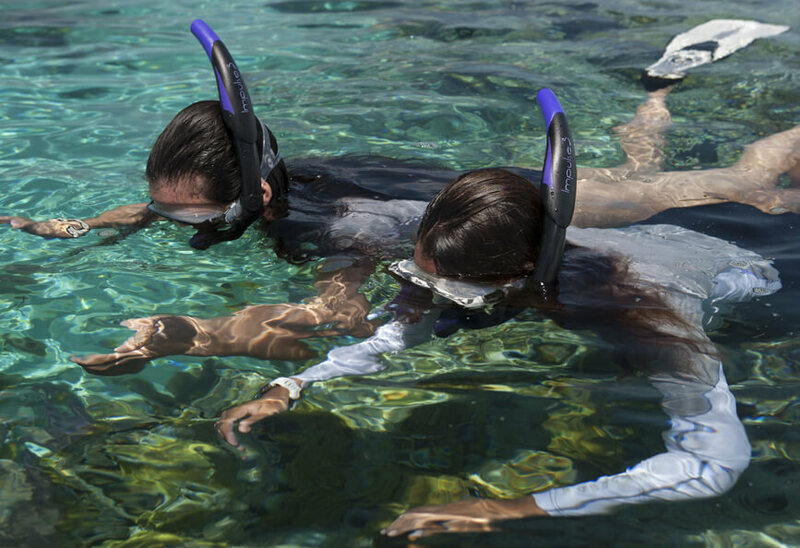 Some of the best sites for snorkelers are Dibba Rock, with its shallow coral gardens; Martini Rock, over the shallower areas of the pinnacle; Sharm Rocks, towards the shallower areas of the site and around the back of Shark Island. On this trip our boat will stop in two locations. 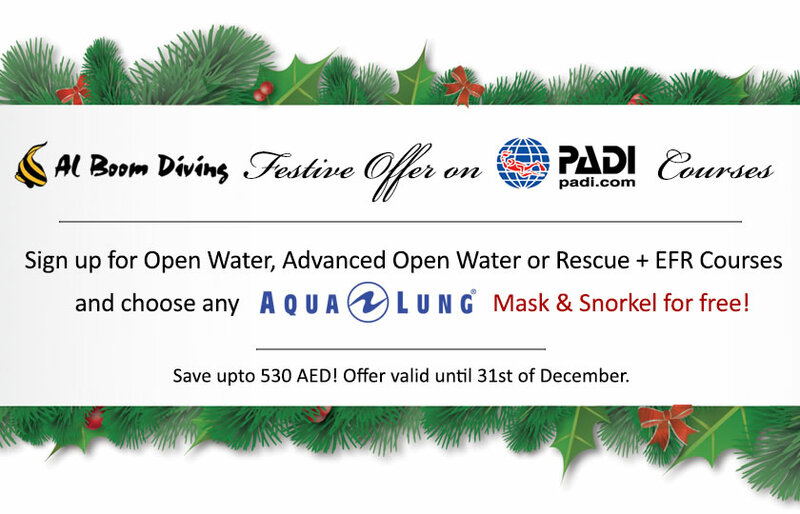 Full snorkeling equipment will be provided.